Maybe you have an annoying boss or an exhausting commute to work. But what are intrinsic motives to say goodbye to your job as a clerk and start as a self-employed person? Every modern organization in Marketing and Communication is a network organization. There are so many specialisms, you can not possibly get them all at home. Your regular people are the basis, you hire additional expertise when necessary. A freelancer is a small self-employed person with his own VAT number (with the exception of a few professional groups). A freelancer sends a client an invoice for the services provided. As a freelancer you can work both on site and from home. The below websites connects freelancers and clients in an efficient manner. A client places an order or searches directly for freelancers in the database. Interested freelancers then respond to the assignment. Further agreements about rates and the like are arranged between the client and freelancer. Upwork is the worlds largest freelancing website. Upwork makes it easier for the world’s best businesses and independent professionals to find each other without the traditional barriers of set time and place. Freelancers on the site offer more than 3,500 skills, helping to ease the pain businesses face in finding skills they need to get work done. These freelancers are earning more than $1 billion annually via Upwork. Upwork is also known as Elance, Elance-oDesk, odesk. 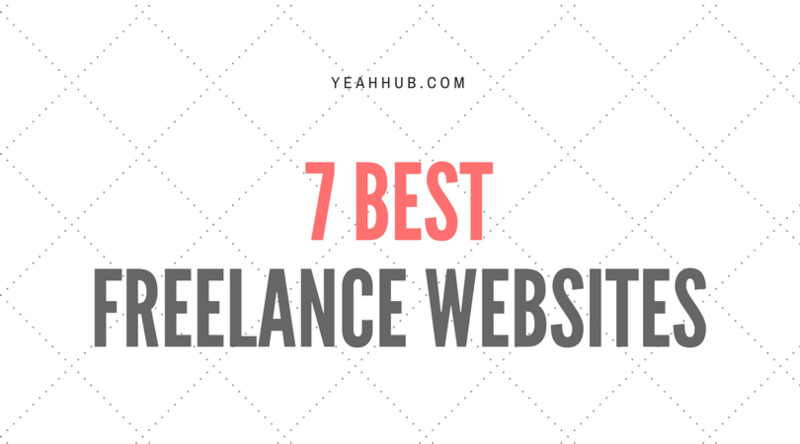 8 time Webby award winning Freelancer.com is the world’s largest freelancing and crowdsourcing marketplace by total number of users and projects posted. 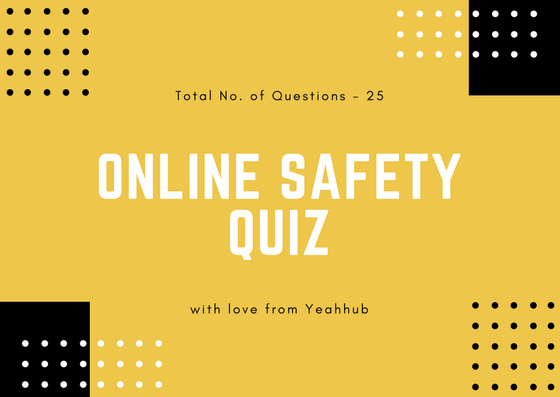 Over 15 million registered users have posted over 7.5 million projects and contests to date in over 700 areas as diverse as website development, logo design, marketing, copywriting, astrophysics, aerospace engineering and manufacturing. 99designs is a graphic design company that creates logos, websites, applications, business cards, book covers, vehicle wraps, and more. DesignCrowd is an online marketplace for logo, website, print, and graphic design services providing access to freelance graphic designers and design studios around the world. Through crowdsourcing 2.0, DesignCrowd provides its users with access to a virtual team of over 430,896 designers from around the world allowing its users to tap into international design talents. It allows its users to post projects and receive more than 50 designs through the platform. 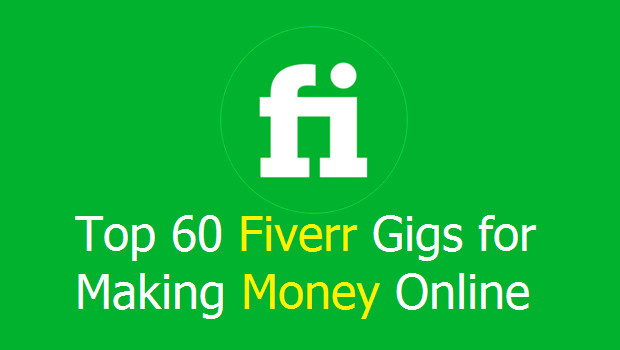 Fiverr is a freelance services platform. It is a marketplace for creative and professional services, currently listing over 3 million gigs in more than 100 different categories across 196 countries. Fiverr is one of the top 400 websites in the world according to Alexa.com. PeoplePerHour.com is the UKs leading freelancer platform servicing over 1.5m freelancers and small businesses (65% UK, the rest all over the world). With a mature and growing community they are now reinvesting organic profits into breaking out into new sectors & segment in which the on-demand economy has not yet become mainstream, such as moving more upscale into enterprise and into nearby adjacencies / verticals. Guru is an online marketplace allowing businesses to find support from freelancers worldwide. Guru is the world’s best online marketplace for freelance talent. We allow all of our users, whether they are Freelancers or Employers, to “work their way”.